Wendy Gabriele | Econsult Solutions, Inc.
Wendy Gabriele is the Chief Administrative Officer of Econsult Solutions, Inc. She heads the Administrative Department as office manager and is responsible for the day-to-day operations of the firm. Wendy manages the human resource functions, including the hiring and training of associates, administration of payroll and employee benefit plans for all staff, as well as handling all matters in the preparation of tax returns. Wendy joined Econsult Solutions, Inc. in 2012 as administrative assistant with over 16 years of administrator/bookkeeper experience. Shortly after joining the company, she was promoted to assistant secretary/treasurer. In January 2016, Wendy quickly advanced to the position of office manager and joined the senior staff as secretary/treasurer for the company. 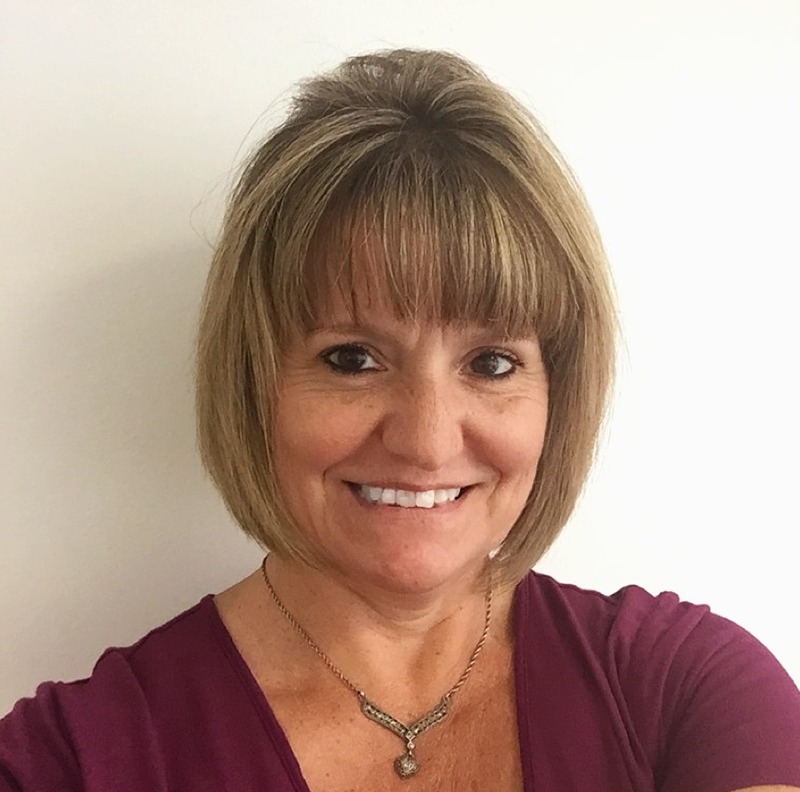 In April 2019, Wendy advanced to the position of Chief Administrative Officer, working in many areas including Finance, Human Resources, and Office Management for ESI, ESI ThoughtLab, and Condo Insight.